When you're planning a trip, the first thing you often do after booking a flight or plotting out your road trip itinerary is checking out hotels for your destination or on the road. To hold your reservation, you'll be asked for a credit or debit card number. If you are trying to use your credit card as little as possible, you might choose to use your debit card instead. 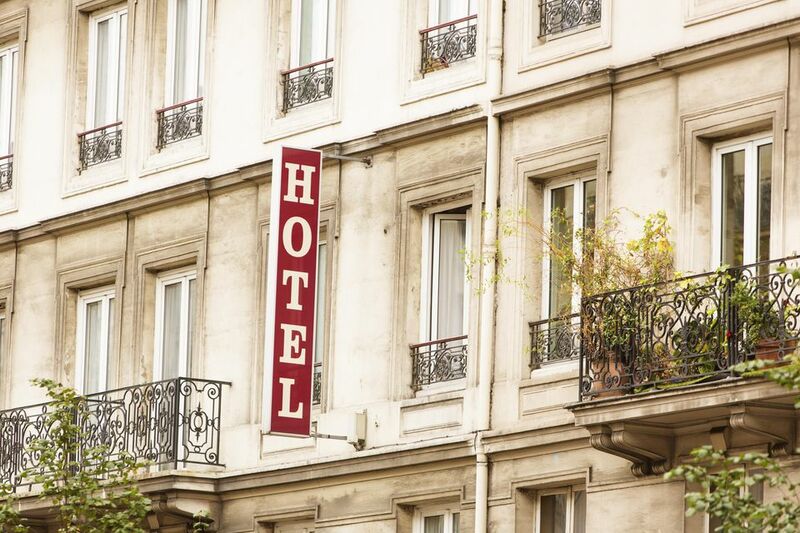 However, since booking a hotel on a debit card could lead to some travel trouble, it's important to understand the pitfalls of a debit card hold. If you don't have a credit card, you'll need to make sure you have a high balance in your checking account to cover debit card holds when you're traveling. You can also have two checking accounts and use one only for things like debit card holds by hotels and other travel-related expenses. Of course, you can pay the hotel bill with a credit card or cash if you don't want to actually pay it with the debit card when the time comes to check out. But if there is a hold on your debit card, it will not be released immediately since it will remain as a kind of insurance for the hotel until you check out of your room. When booking with a debit card, the hotel or resort probably will put a hold on your account for a fixed dollar amount to cover the potential balance of your stay. The room rate and taxes per night for each night of your stay, along with estimated incidentals such as meals, telephone calls, WiFi charges, valet parking, and mini-bar fees are all used to calculate the hold. The hold will likely be much more than you expect to spend but protects the hotel against people who might not be able to afford the full price of their room. Such holds can remain on your account for several days (up to several weeks) after you check out, even after you've paid the hotel bill. Hotel debit card hold will be removed once the payment for your stay has processed. You will not be able to access these funds until the hold has been removed, though, so be sure to factor in expected hold fees if you plan on using a debit card to reserve your room. It's typically safer for you to use a credit card instead of a debit card when checking into a hotel or a resort unless you carry a high balance in your checking account. If you don't carry a high balance, the hold could take your account into negative territory even though you haven't actually spent that money. If that occurs, your debit card could be refused on a purchase. If you have overdraft protection, you will still be able to make purchases with your debit card, but you could be charged hefty overdraft fees for purchases you thought you had money in your account to cover. On the other hand, if the hotel hold is on a credit card, it isn't a problem unless you are up against your credit limit. In fact, you likely won't even know it's there.